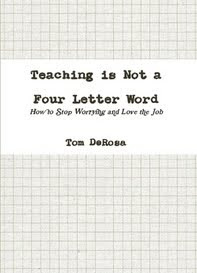 I Want to Teach Forever: Ten Cheap Lessons: Second Edition Now Available! There's a new, updated version of my book Ten Cheap Lessons now available exclusively at Lulu.com! Ten Cheap Lessons: Second Edition contains new supplemental material, updated versions of lessons, and is presented in a spiral-bound format for easy copying. It's something I've been meaning to do for a while, and I'm happy to report that it's ready to go. Be sure to check it out, if only for the snazzy new cover! Just to avoid any confusion, this is not a sequel full of ten new lessons. 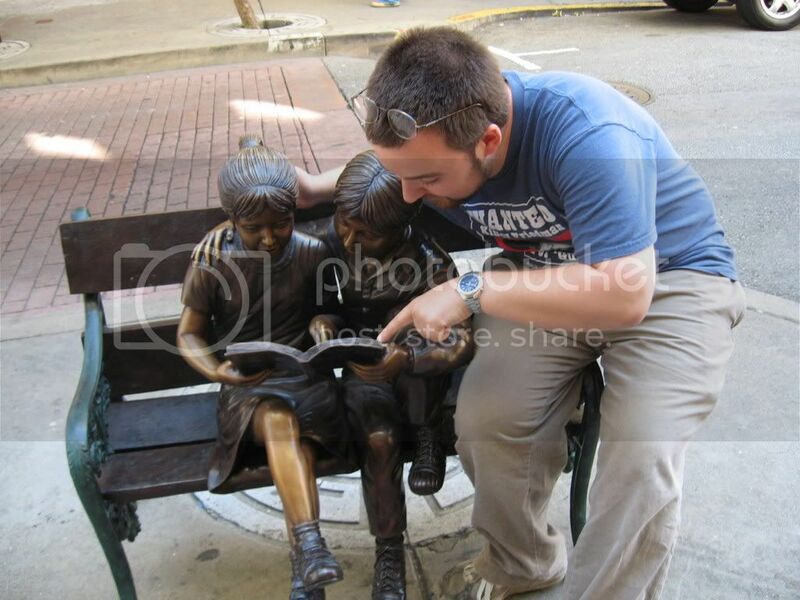 It's an updated, better version of the original. In the future, I'd like to put out another book of lesson ideas like this, but it will probably have a different format and theme. I can tell you that I'm working on a different type of book that should be out by the end of the month (keep those fingers crossed). As I said, the new edition is available only a Lulu.com. You can't get this version at Amazon, B&N or anywhere else. The spiral-bound paperback is $13.99 and the new ebook is only $5! If you never got the chance to pick up the original, now you have no excuse: it's better than the original. 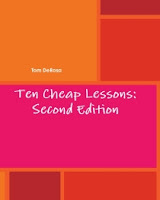 Order Ten Cheap Lessons: Second Edition today.